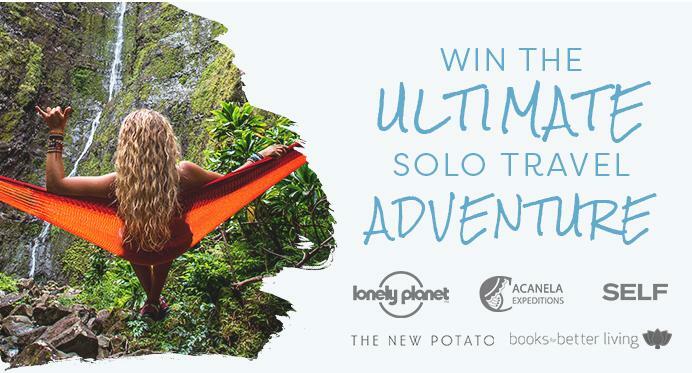 The Solo Travel Sweepstakes is organized by the Penguin Random House and it is open for al eligible people. The winner will win the $500 flight voucher for one, Four nights accommodation at a boutique hotel, One behind the scenes City Tour and more prizes. You should enter before last date of the sweepstakes and follow all terms and conditions for win. The sweepstakes started 1 March 2018 and it will end on 31 March 2018. Eligibility: The Sweepstakes is open to residents of the 50 United States and the District of Columbia, who are 18 years of age or older at time of entry. Prize (s): Winner will win $500 flight voucher for one, Four nights accommodation at a boutique hotel, One behind the scenes City Tour, A culinary tour of Top Eats, A meal stipend, 1 copy of the Solo Travel Handbook, 1st edn, Lonely Planet, 2017, 1 copy of the destination guide to the location the winner chooses.